The Marietta Police Department will hold its event for National Coffee with a Cop Day at Cool Beans Coffee Roasters tomorrow Wednesday October 3rd, 2018 from 10 a.m. until 12 p.m. Cool Beans is located at 31 Mill Street on Marietta Square. A tent will be set up in the park behind Cool Beans and free regular coffee will be given to the first 15 guests. If you have questions about the event please direct them to MPD Public Information Officer Chuck McPhilamy at cmcphilamy@mariettaga.gov or (770) 794-5370. 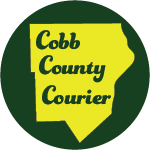 Coffee with a Cop is a series of events held regularly by police departments across the country to allow people to get to know their local police officers in an informal setting. October 3, 2018 as been designated National Coffee with a Cop Day. 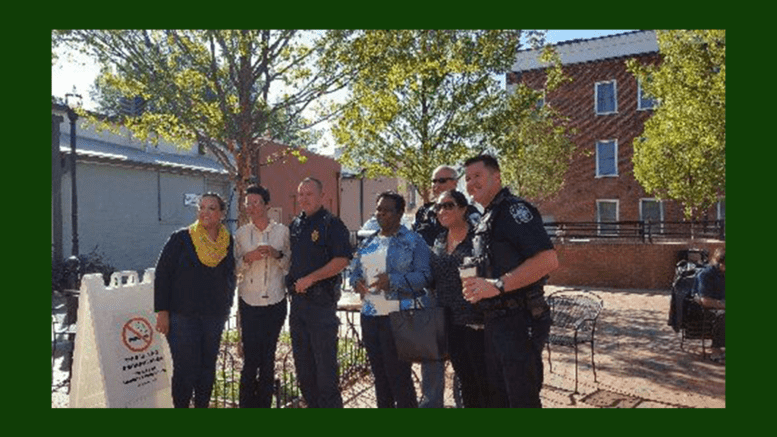 Be the first to comment on "Marietta Coffee with a Cop at Cool Beans"